The home-improvement retailer announced the closing of 51 under-performing stores on Monday, including two New York locations that the company hailed just three years ago as a way to win over city dwellers. The move is part of new Chief Executive Officer Marvin Ellison’s push to get rid of distractions and focus on improving its core business — large Lowe’s locations. He joined in July — part of a shakeup caused by an activist investor — and has been busy, including revamping management and shutting down Orchard Supply, an unprofitable chain of 99 stores acquired in 2013. 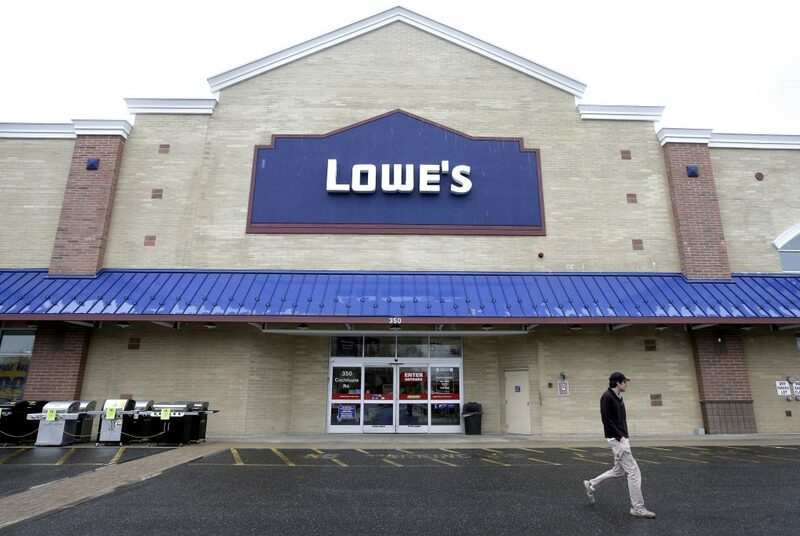 Lowe’s is also shuttering about 30 stores in Canada, including some locations under the Rona brand, a chain that Lowe’s bought in 2016 for $2.3 billion. Ellison arrived after a stint as CEO of J.C. Penney and a long career at Home Depot Inc. He has been borrowing heavily from his Home Depot experience, which pulled back on store expansion about a decade ago to invest in improving operations. His moves at Lowe’s have been similar, including a strategy to boost automation in stores so associates can spend more time helping shoppers. Lowe’s shares rose as much as 0.5 percent to $97.33 on Monday. The decision to end the small-store format runs counter to a broader industry trend, embraced by retailers such as Target Corp. and Dollar General Corp., of investing in smaller stores to capture big-city shoppers.